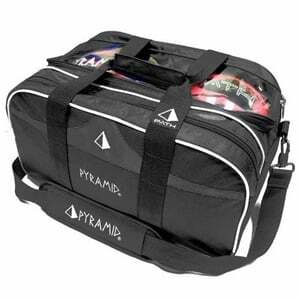 Pyramid Bowling is proud to introduce the newest addition to their bag line. The Path Double Tote Plus Clear Top offers the best bag at the best price in the industry. 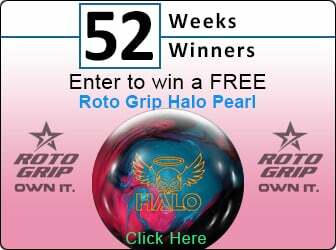 This bag was designed by bowlers for bowlers. Pyramid brings you quality and performance at affordable prices. Choose Your Path!